The Las Vegas Valley’s commercial real estate sector and the local economy are ever-changing. The valley has seen its share of potential shifts on the horizon as of late, including reports that a national recession could be on the horizon and a push by Clark County commissioners to open new areas for residential and commercial development has been on the forefront. The Las Vegas Valley’s commercial real estate sector and the local economy are ever-changing. The valley has seen its share of potential shifts on the horizon as of late, including reports that a national recession could be on the horizon, and a push by Clark County commissioners to open new areas for residential and commercial development has been on the forefront. Mike Mixer, 2018 president of NAIOP Southern Nevada, Commercial Real Estate Development Association, a leading organization for the commercial real estate industry in the Las Vegas Valley, spoke about several facets of the commercial real estate industry and his thoughts on the potential expansion into new areas. 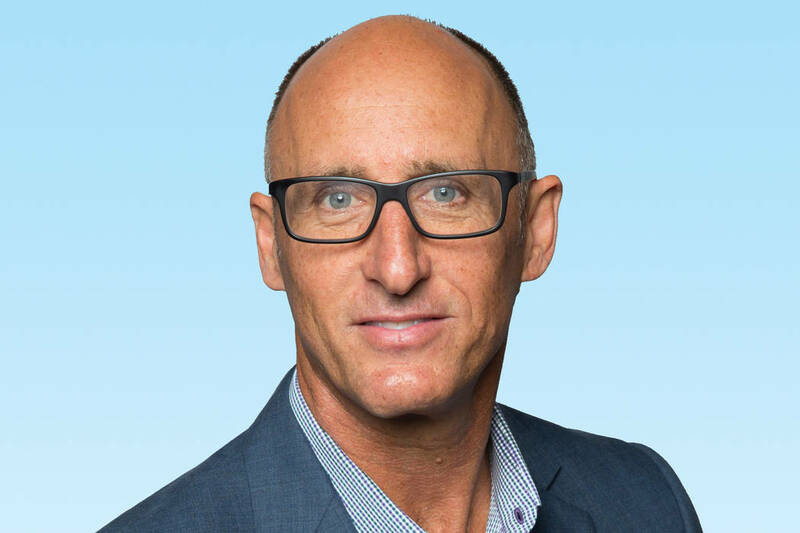 Mixer is also the executive managing director and co-founder of the Colliers International Las Vegas office and has been in the commercial real estate industry for more than three decades. Clark County commissioners approved a resolution in June to call on Nevada’s congressional delegation to draft federal legislation that would increase the amount of developable land in Southern Nevada. Commissioners called on the delegation to open over 44,000 acres of public land to future commercial and residential projects. The majority of those proposed acres sit south of the valley, along the Interstate 15 corridor. The plan also calls for land adjacent to Red Rock Canyon National Conservation Area to be opened for development. County commissioners approved a second resolution in June that supports “smart growth planning strategies” on land the county is looking to open to development near Red Rock. The strategies were designed to protect the conservation area. Nearly 83,000 acres of new wilderness would be designated by Congress under the proposed plan by Clark County. The plan also calls for nearly 292,000 acres to be designated as new areas of environmental concern in Clark County, which would put the county in compliance with the Endangered Species Act that protects several local species, including the desert tortoise. NAIOP Southern Nevada is in support of the resolution. Some environmentalists and off-road racers have spoken out against the resolution. The county had been developing the resolution since about the middle of 2017, gaining input by meeting with several stakeholder groups, before releasing the proposal to the public in June. Mixer, who sees any plan to open new public land to development occurring over decades, explained the positives that adding developable acres would bring to the local market. The new acres could help Las Vegas compete with other Western cities. “We’re really at a disadvantage, competitive-wise, to our neighboring competitive cities, because we don’t have a lot of large land holdings to choose from, so that could really open up our ability to stay competitive in the Western U.S.,” Mixer said. Nevada’s U.S. senators are open to working with county leaders and others in the process. “When a local government passes a resolution in support of improving land management and promoting economic development, I have always been willing to work with the state, counties, cities, general improvement districts and numerous stakeholder groups to achieve that goal. The development of any legislation, however, has consistently been the product of a thorough, public process that includes local input, public meetings, support from local officials and extensive outreach to the residents who live in the communities that would be impacted by the bill,” said Sen. Dean Heller, R-Nev., in a written statement. “I look forward to working with the commission, members of our Congressional delegation, and stakeholders across Nevada to develop balanced federal legislation that meets the county’s needs, prioritizes smart growth and invests in conservation,” Cortez Masto said. Clark County commissioners voted in September to have an environmental impact study move forward on building a supplemental airport in Ivanpah Valley, which sits between Jean and Primm, on roughly 6,000 acres of land about 32 miles south of Las Vegas. That study will be overseen by the Federal Aviation Administration and the U.S. Bureau of Land Management and is expected to be completed within the next two years. No timeline was given during the meeting on when the airport could be built. The roughly 6,000 acres in Ivanpah Valley was purchased by Clark County through federal legislation known as the Ivanpah Valley Airport Public Lands Transfer Act of 2000. 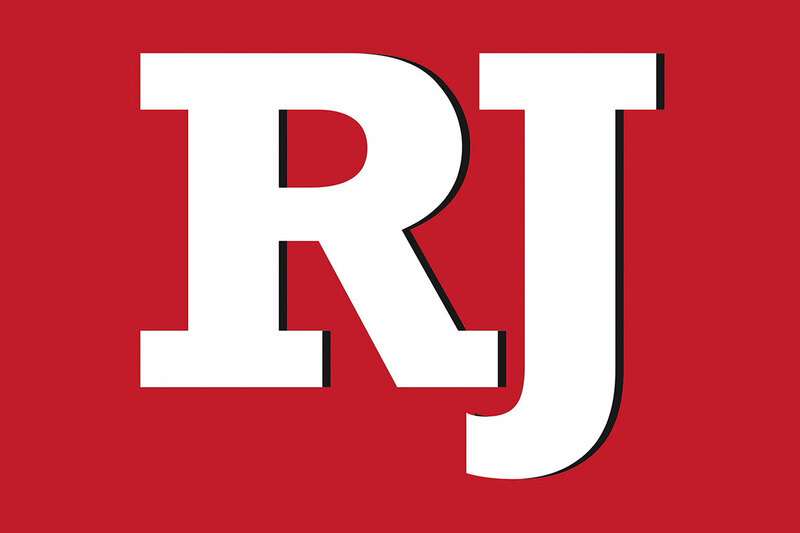 An additional 17,000 acres surrounding the proposed airport were “designated to become an airport noise compatibility area” through federal legislation known as the Clark County Conservation of Public Land and Natural Resources Act of 2002, according to Chris Jones, chief marketing officer at McCarran International Airport. “The transfer is predicated on a successful record of decision following an EIS (environmental impact statement) administered by the FAA (Federal Aviation Administration) and BLM,” Jones said in an email. The Ivanpah Valley Airport could impact on what is built on the new acres in the south, according to Mixer. Growth in the industrial market has played a large part in the increase in the valley’s commercial real estate scene. That has helped reshape the local market. More than 6.5 million square feet of industrial space — a post-recession record — was completed in 2017. According to a second-quarter report from Colliers International Las Vegas, more than 2.8 million square feet had been completed through that period. Another 1.9 million square feet is slated for completion in the latter half of 2018, with that same number of square feet pegged to come online in the first quarter of 2019, according to the report. Vacancy was also on the decrease for the industrial sector in the valley in the second quarter. Vacancy fell to 5.1 percent in the second quarter from the first quarter’s 5.5 percent; vacancy had also decreased from the second quarter of 2017, when it was at 5.3 percent. Mixer also pointed out positives occurring in the retail commercial real estate sector and in the office sector. The vacancy rate in the retail sector is down to about 8 percent as of the second quarter. The office sector has been the area lagging the other product types; it still sits at more than 15 percent vacancy, Mixer said. But that could create opportunities. The office market is having some successes in some markets, such as Summerlin. “They’re building more and more buildings on a spec basis and finding a lot of success with leasing them before they’re finished,” Mixer said. He was also positive on the area’s multifamily market, which sat at a vacancy rate of just over 3 percent in the second quarter. The 2018 NAIOP Southern Nevada president is also less concerned about a potential slowdown in the Las Vegas market. Mixer pointed to the Raiders stadium, additional convention space and new casino projects that are set to come online in that time frame.